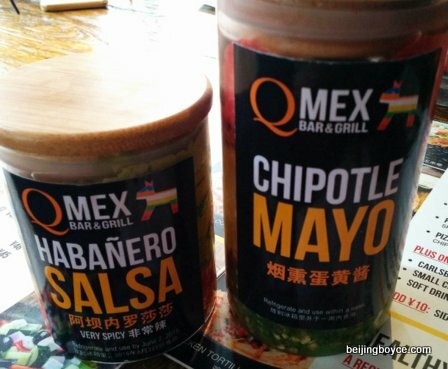 By Jim Boyce | Expect a second Q Mex to open early next year, near Liangma River, featuring a food lineup more closely aligned with its namesake nation. That means less Tex-Mex, Cal-Mex, Vermont-Mex (yep, made that up) and more, er, Mex-Mex. A three-member Q Mex culinary exploration team recently returned from a long visit to Mexico where it gathered inspiration, some of which will be reflected in the new menu. 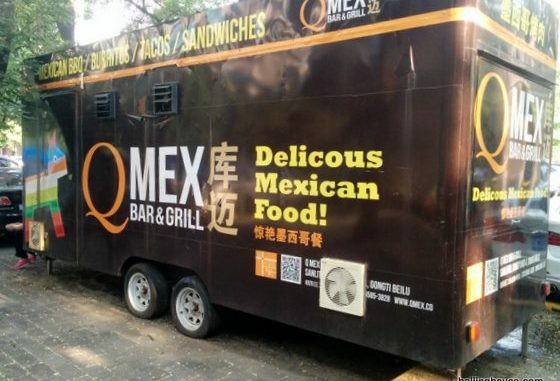 In any case, the new Q Mex—Two Mex?—will open in March or April. Along with that new food lineup, it will have a more spacious outdoor area than the present location. It’s a smart move given the popularity of Q Mex, due to its prime location, tasty food, popular activities (the bilingual pub quiz is perpetually packed) and steady service over the past few years. Plus, those weekday food specials. If you’re on a budget, and seeking the kind of food deal that allows you to then justify four margaritas, get half-price burritos on Mondays, pizzas on Tuesdays, nachos on Wednesdays and habanero chicken on Thursdays, all starting at 5 PM.